Alibaba's affiliate Ant Financial Services Group is betting big on growing South Korea's Kakao Pay past its current user base of 14 million. Kakao Pay is the mobile payments service of Kakao Corp., which gained fame as a mobile messaging service. 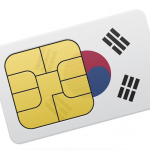 "South Korea is an important market for Ant Financial in its global expansion, and we see many opportunities in the market for innovative services and growth in mobile payments. Given Kakao’s leading mobile platform offering and vast customer base, we believe we can bring Ant Financial's broad experience in digital payments and technology-driven financial services to offer exciting and innovative products to South Korean customers," said Douglas Feagin, President of Ant Financial International. Founded in 1995, Kakao Corp operates a number of products in the field of communication, media and content, games, lifestyle, financial technology, as well as search engine. 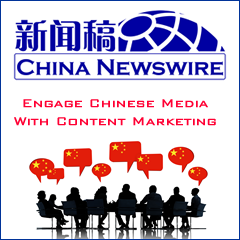 The company is best known for its online messaging app Kakao Talk. 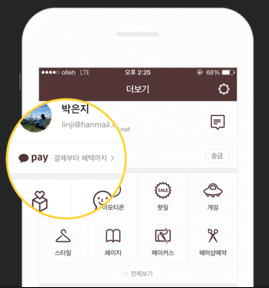 Kakao Pay was launched by the company in 2014, and has attracted over 10 million users after one and a half year since the mobile app's official launch.